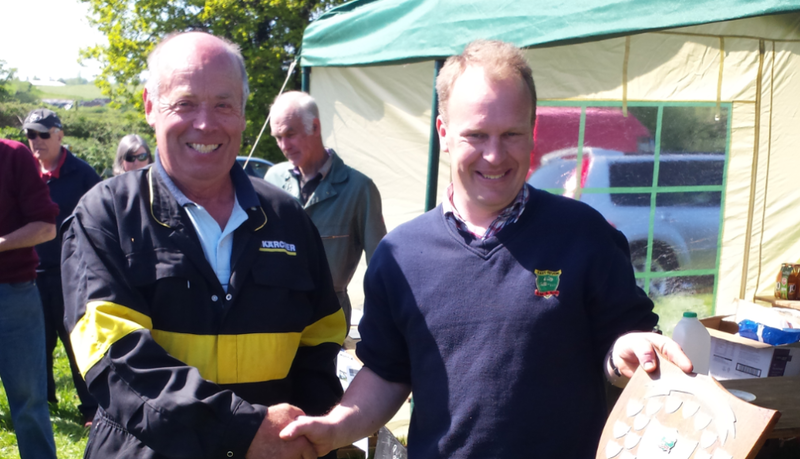 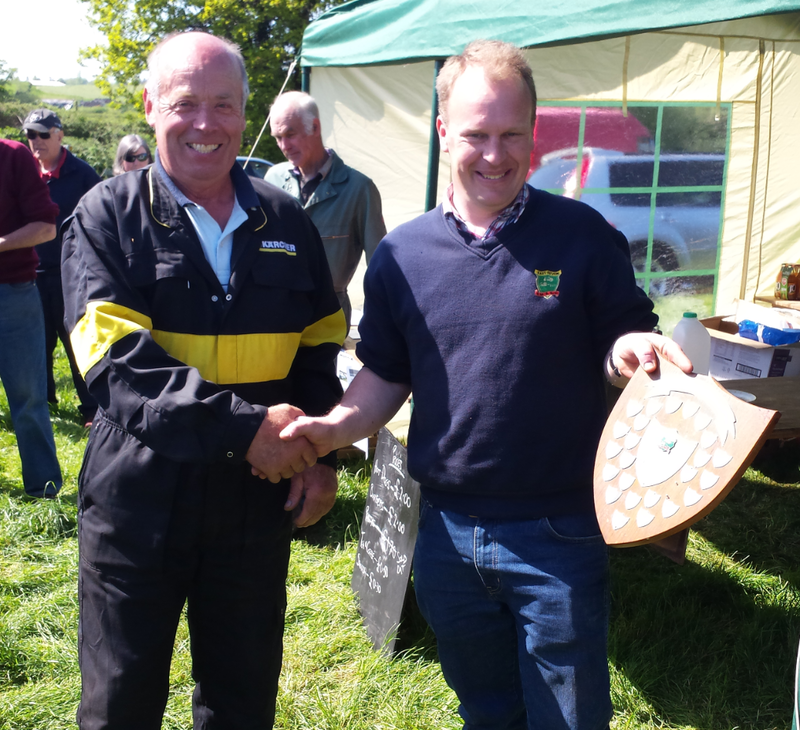 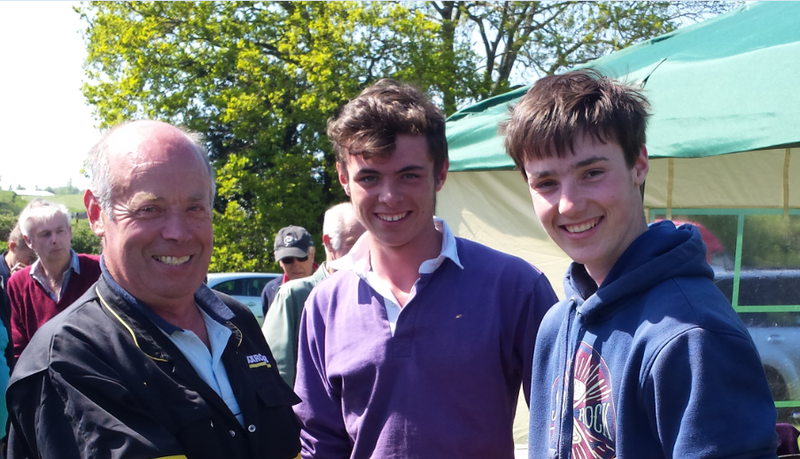 Welcome to the East Devon Tractor, Machinery & Engine Club website. 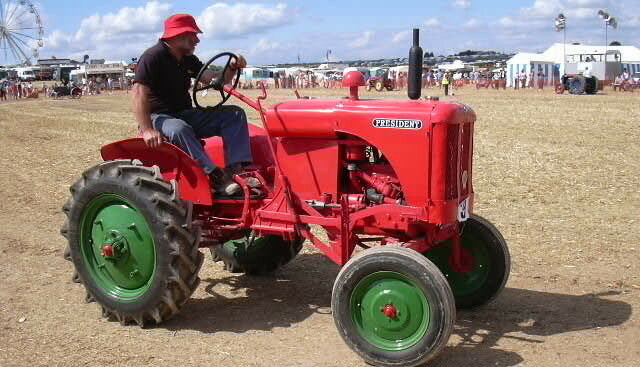 The East Devon Tractor club was established in 1975 and has been growing ever since. Bill Losemore – Accepting a tankard for his long service to the club’s committee. 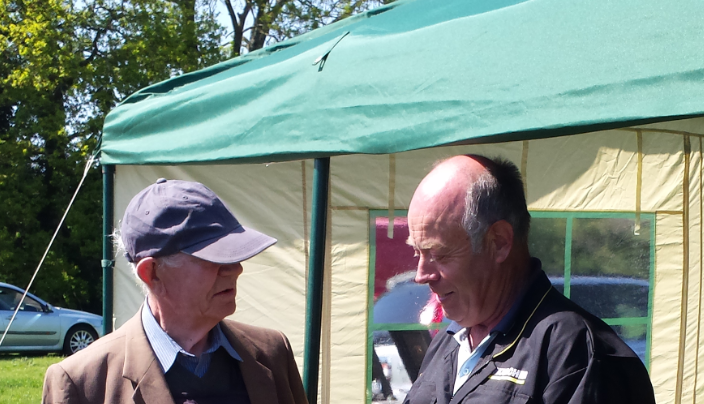 We are a group of passionate people who enjoy restoring and displaying our Tractors, Machinery and Engines. 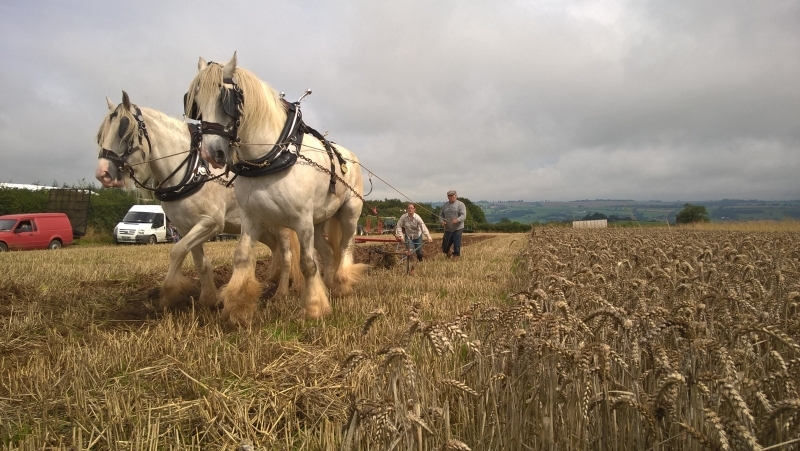 Our members are located around Devon, but enjoy taking part in national shows and events. 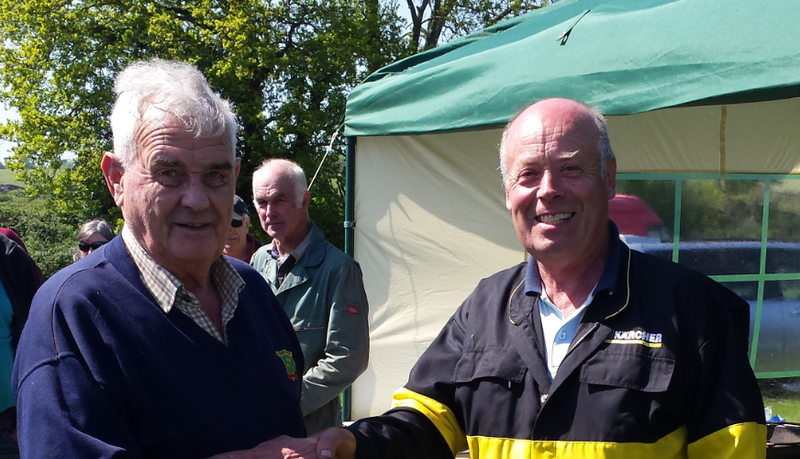 Combined our members have a collection ranging from vintage tractors and engines to machinery. 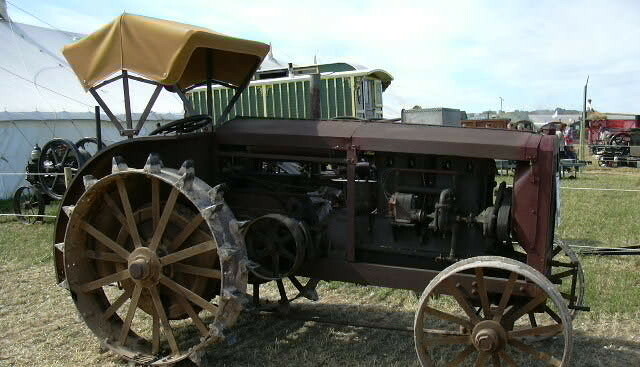 We take great pride in the many hours worth of restoring that go into each part of our collection. 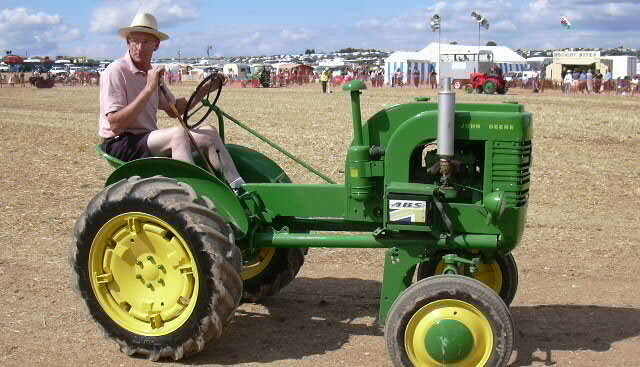 The East Devon Tractor club always welcomes new members. 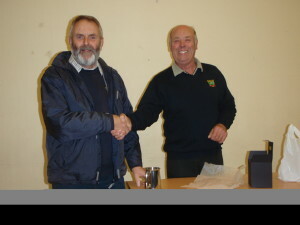 Please visit our members page if you’re interested in becoming a member or contact us.